What is The Best Cuban Beer? 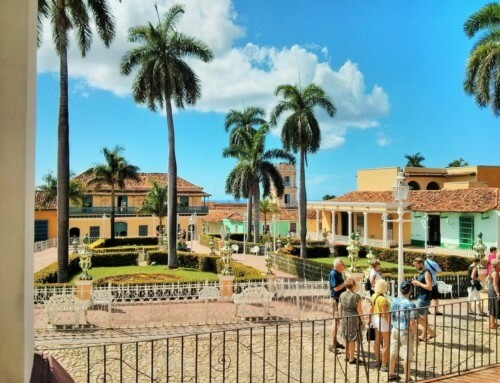 The drinking scene in Cuba is awash in rum and beer. The drinks are all cheap, especially when compared to western prices. 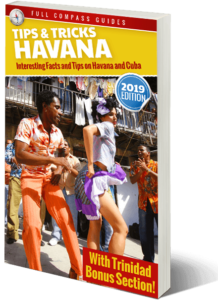 Maybe you’ve heard stories about how much Cubans love to drink and party? Well, the stories are right. 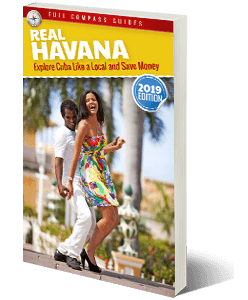 Despite the low average income in Cuba, locals can still afford to knock back a few cold ones every evening without breaking the bank. 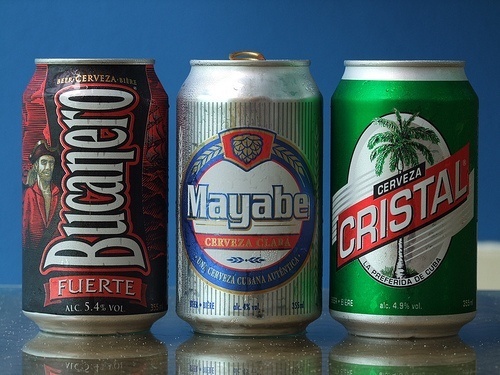 Lert’s give a quick run-down of the most common beers in Cuba. 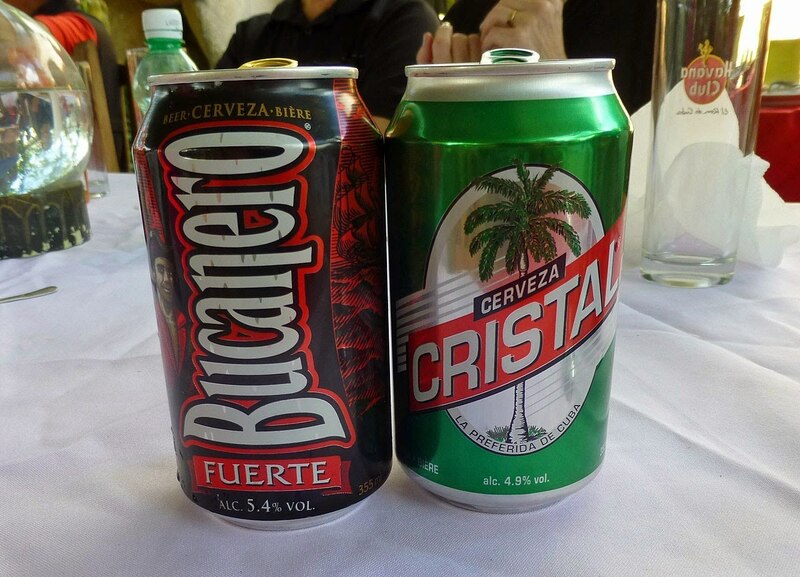 First, in terms of popularity, most foreigners seem to gravitate to either Cristal or Bucanero. The reason for this is very simply. These beers are priced in CUC currency and they are the most expensive Cuban beers. Most bars, hotels, restaurants and supermarkets located in touristy area will carry these beers exclusively. They cost 1 CUC each (equivalent to 1 USD). Sometimes there is a small markup at certain restaurants or fancy hotel bars, but in most cases you can get a can at the government rate of 1 CUC. Cristal comes in a green can or bottle and has an alcohol content of 4.9%. 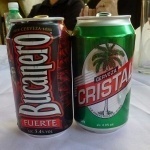 Bucanero comes in a red and black can and has a stronger taste and an alcohol content of 5.4%. Both of these beers are comparable to average lager style beers. Their alcohol content is about average too. Despite the fact that these are the most popular beers for tourists, there are in fact 2 more nationally sold beers which are slightly more popular with the local Cuban crowd. 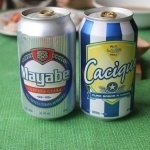 They are Cacique and Mayabe. 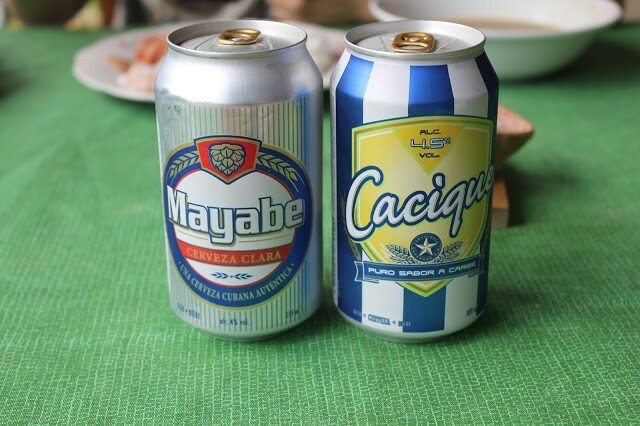 Cacique and Mayabe are extremely popular with the locals because they taste great and are cheaper too (priced in Moneda Nacional, not CUC). Mayabe has an alcohol content of 4% and costs 18 pesos (MN) (75 cents USD). Cacique has an alcohol content of 4.5% and is sold for 20 pesos (MN)( 83 cents USD). Next time you are in Cuba, try these beers. In my opinion, they are fantastic. For my taste, Mayabe is the best, because I can drink a lot of it without feeling bloated. It’s similar to a Coors light beer. It’s not strong, but it sure is cheap. 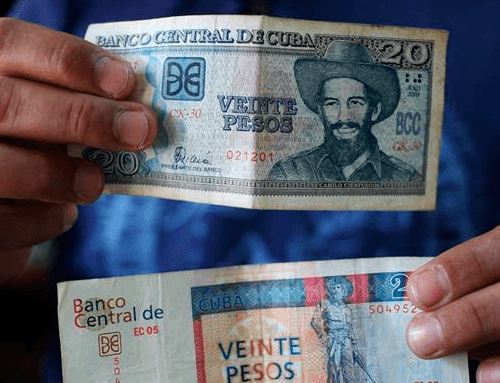 I like that fact that I can go to a Venta Libre stand (outdoor store) and hand the cashier 200 pesos (mn) and she gives me back 10 ice cold beers and a 20 peso note as change. 10 beers for the equivalent of $7.50USD. That’s a Real Havana DEAL! But if you want to find even cheaper beer, you have a few more options. 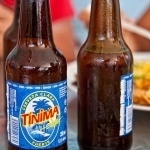 Try a brew from a small, regional brewer, such as Tinima and Bruja. These are really cheap, only about 10 pesos (MN) per bottle (42 cents USD). But, if you plan on taking the bottle home, you will have to pay the consignment of about 3 pesos per bottle extra (12 cents USD). But as long as you drink the beer on the premises (restaurant or bar) and give the bottle back to the barman, this is waived. The only note I would say about these beers is that they are considerably flatter than standard beer… It will not appeal to everybody, but you should try them anyway. And the bottles make good souvenirs from your trip. Get out there! Explore! 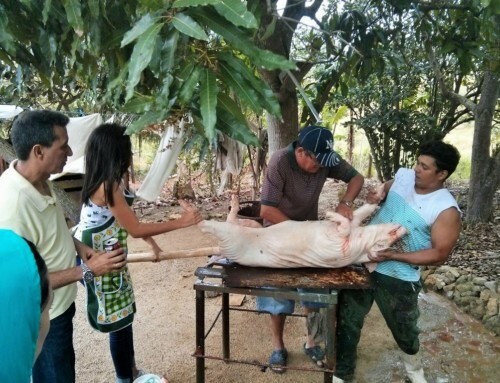 Try the different foods, and BEERS that Cuba has to offer! There are beers for every taste and price point. There is nothing better to do on a sweltering Havana evening than sitting back (preferably in a breezy area near the ocean) and sip (or chug) on a cool beer. And if you can accomplish that while being surrounded by some good friends, live music and maybe a few feisty Cubana girls, then you can forget the pearly gates, because you have found Heaven on earth. Hi, to my knowledge you can only buy Cuban beer in Cuba. 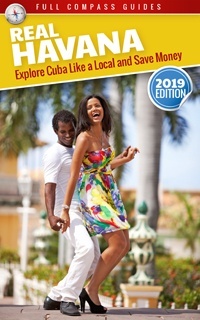 You would have to travel to Cuba, as far as I know. 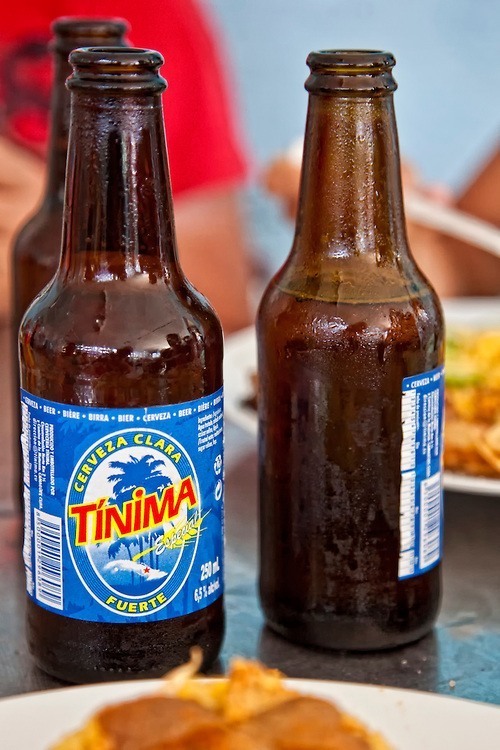 My favourite Cuban beer is Tinima from Camaguey – I respectfully disagree with the author that it is “flatter” – less hoppy for sure, but definitely much darker and maltier and yeasty. 5.3% abv makes it as strong as Bucanero. Bruja / Polar / Rubia are regional variations of the same beer as Tinima, the only one that is distinct is Santiago de Cuba’s Hatuey, which I personally think is worse than Tinima (less yeasty, but still malty). 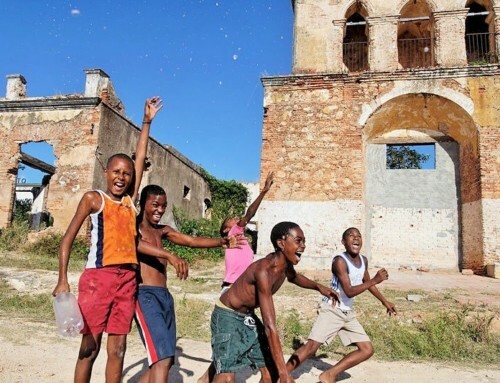 Does Cuba still have Presidentè or did that end after Castro died? Presidente beer is still available in Cuba. It is not Cuban. It is imported from the Dominican Republic. Anybody out there can tell me where in North East of England(specially Durham area)where I can buy Cristal beer?Many,many thanx!! 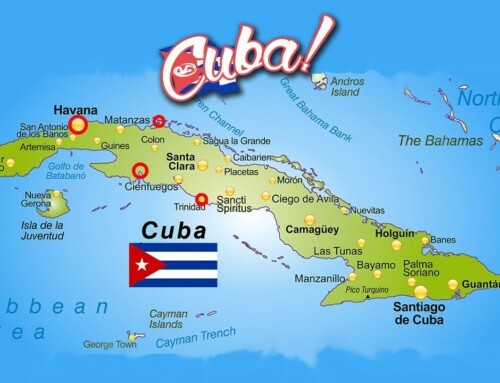 I don’t think you will find it outside of Cuba. You forgot to mention something ¿ where are the bests beer ? Hi, sorry, Cuban beer is not available for sale in the USA. I don’t think they sell it anywhere outside of Cuba.